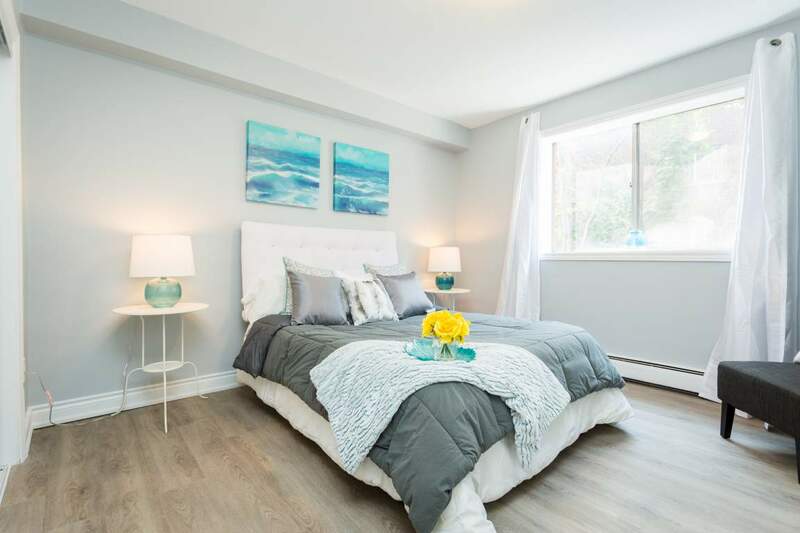 Absolutely stunning 1 and 2-bedroom units. 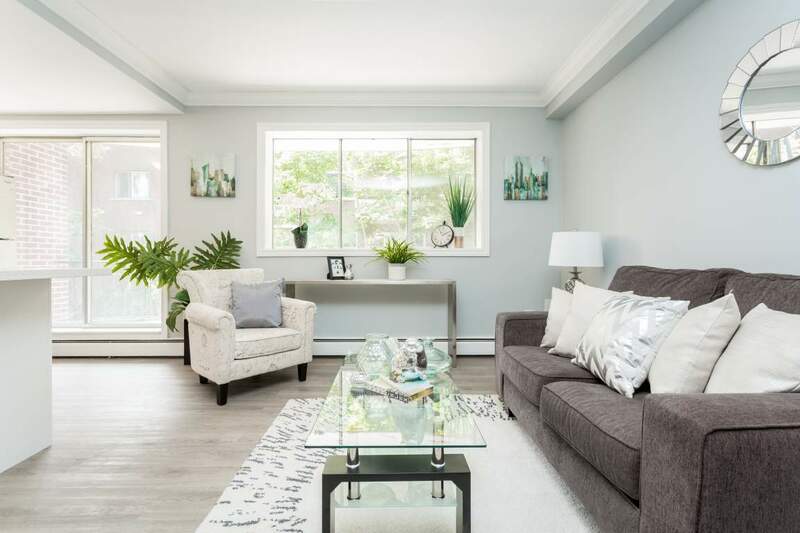 These gorgeous units have been fully renovated and includes all new kitchen, 4 piece bathroom, new flooring, paint, plus so much more… Move into this great unit then sit back and relax. 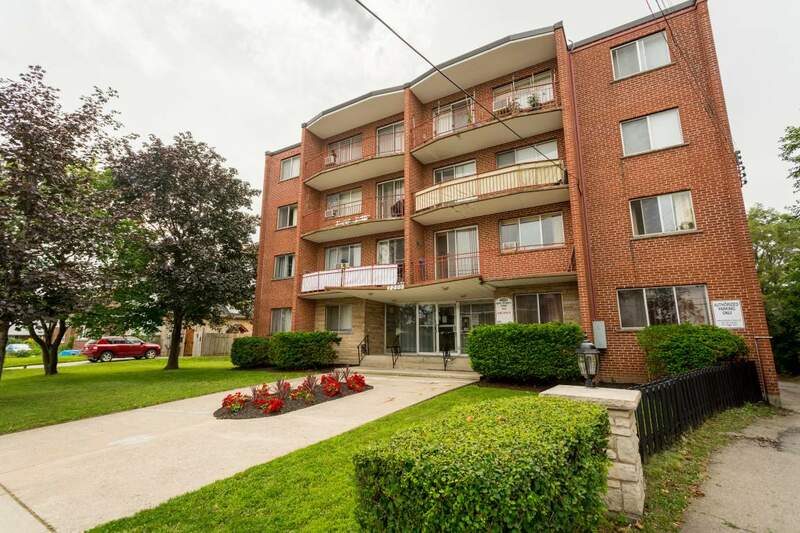 You will feel safe and secure living in this apartment building in Hamilton. 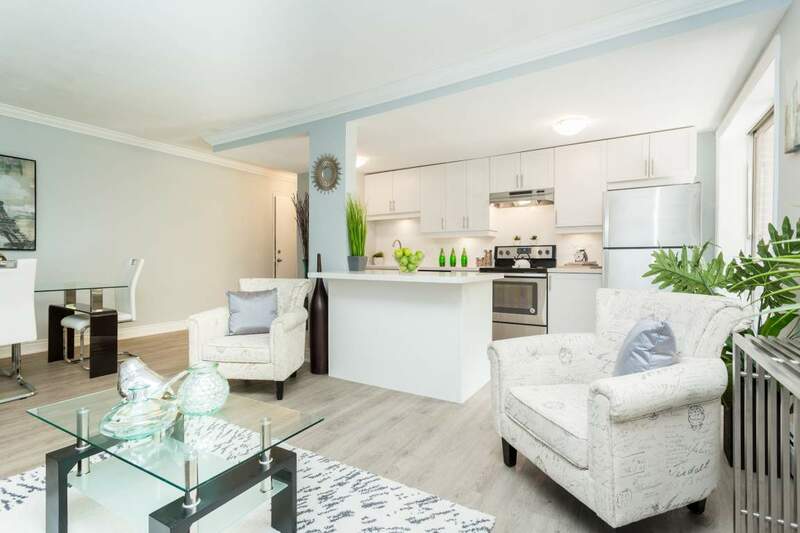 Your new home is located at 2200 King Street E and just minutes' walk to shopping, parks, and so much more. 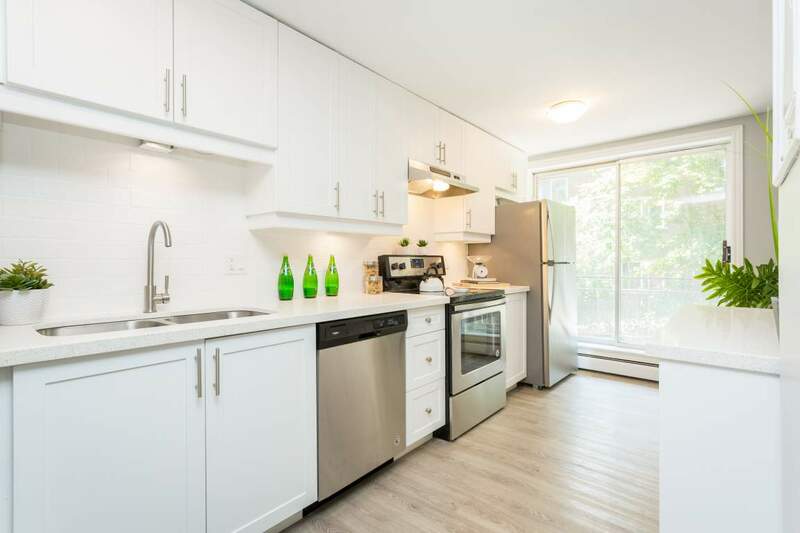 This unit boasts the following; Brand new kitchen includes cabinets, countertop, sink, and faucet. Brand new stainless-steel appliances and a dishwasher. 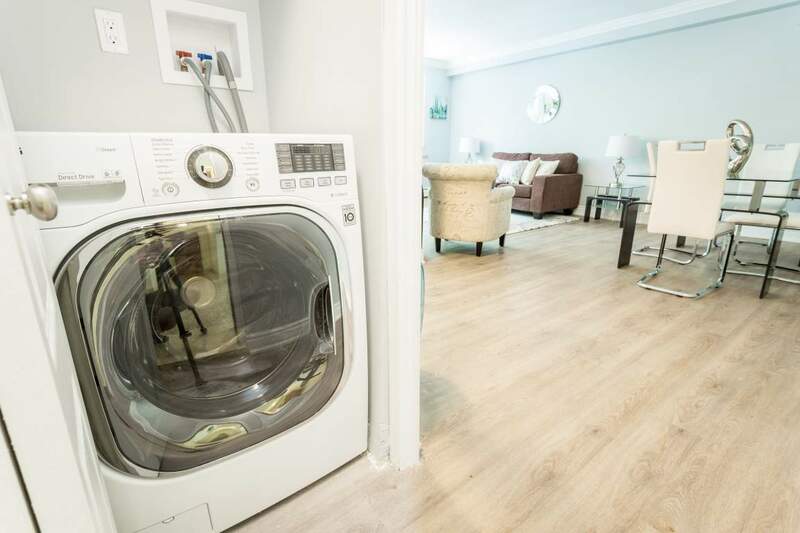 In-site laundry. 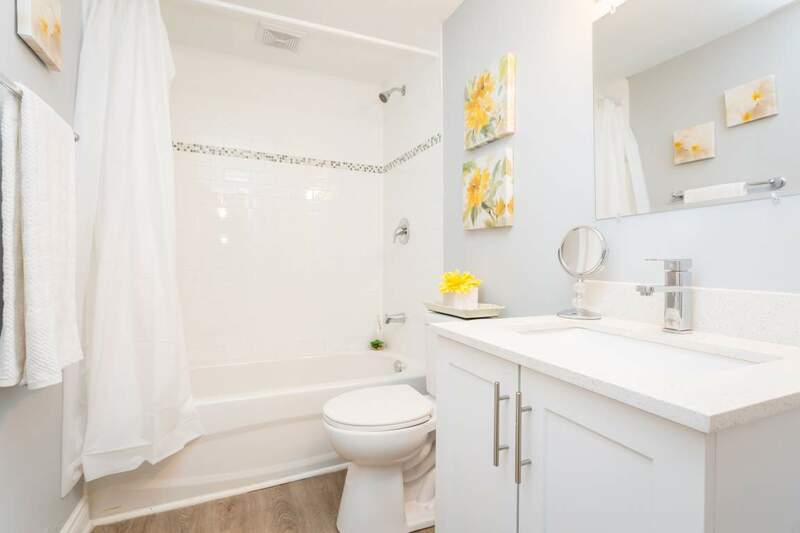 Close to all amenities including schools, shopping, parks. 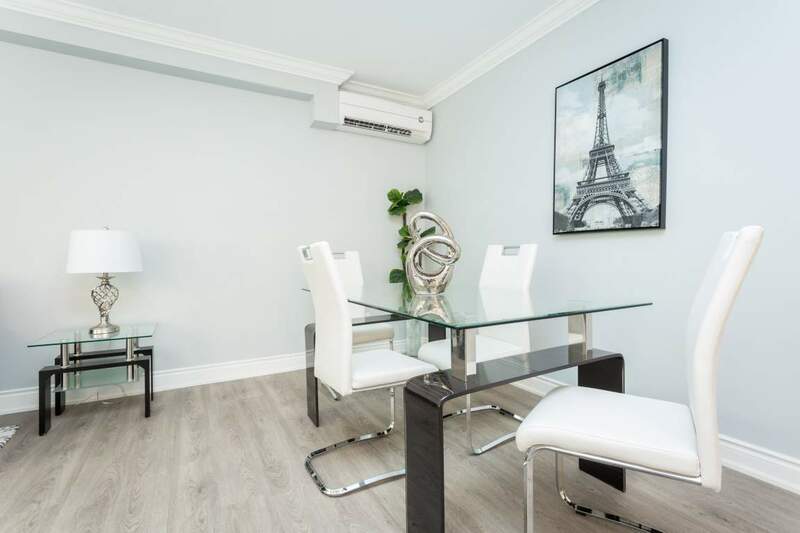 East downtown Hamilton means easy access to the mountain, 403, or Redhill. Being on King means local transit is just steps away from your front door. Responsive landlord and property management means any problem will be quickly remedied. Simply move in and enjoy!